I’ve always been intrigued by truffles. And I’m saddened by their current identity crisis. How is it that this rare, expensive, hyped-up fungi can appear everywhere? Making a cameo in your eggs during Sunday brunch, moonlighting in your local Italian joint’s pasta, flavouring salt grinders in the condiment aisle. How can this be? Chemically produced, synthetic truffle oil, that’s how. 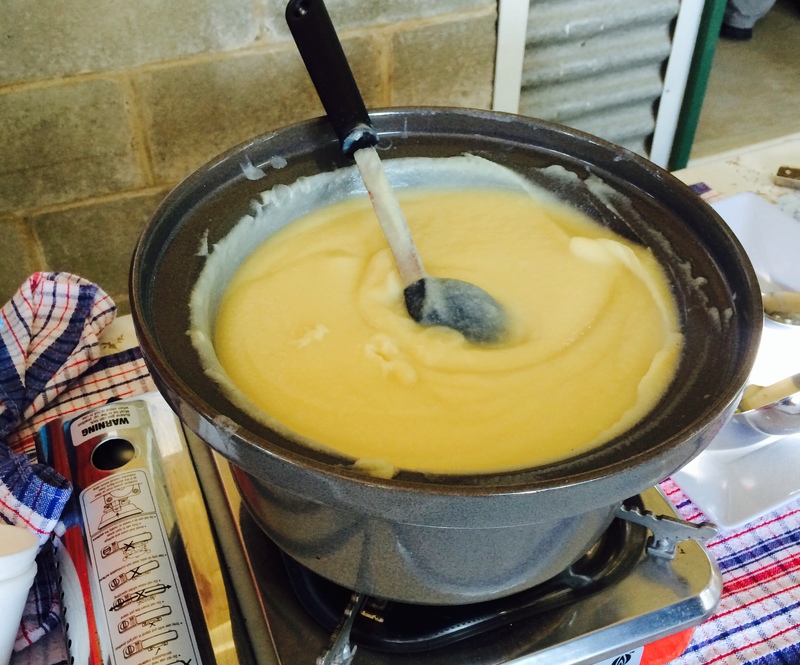 ‘One of the most pungent, ridiculous ingredients ever known’ according to Gordon Ramsay. So it’s been a while since truffle flavoured anything has stepped foot in my kitchen. 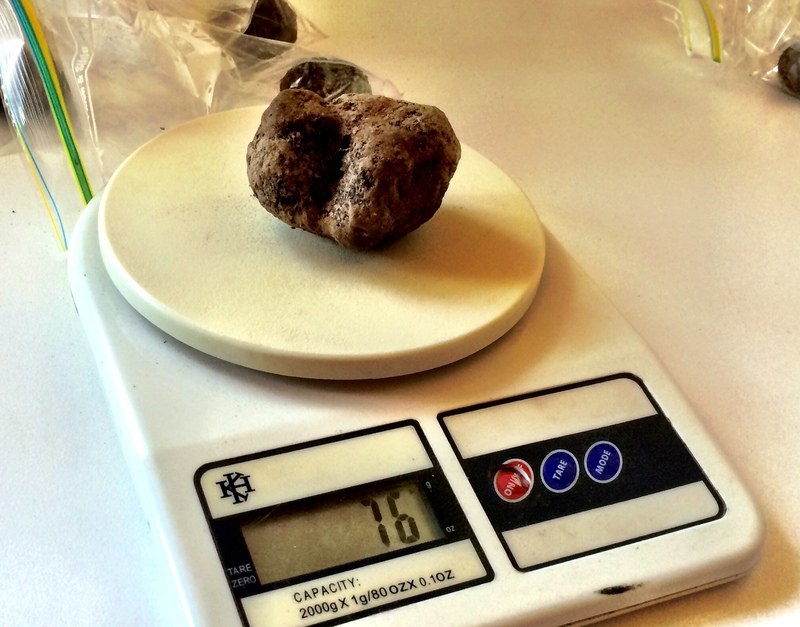 But my interest in the real deal has not subsided and I’ve been keenly watching the growth of the Australian black Perigord truffle industry. 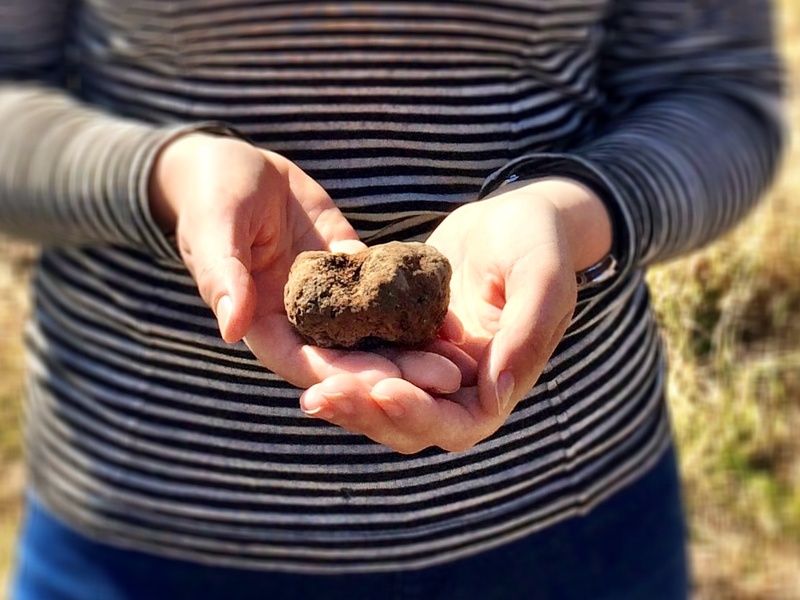 Around 30 of Australia’s 150 growers are based in the Canberra region; the cool climate is perfect for cultivating truffles, much like its celebrated wines. 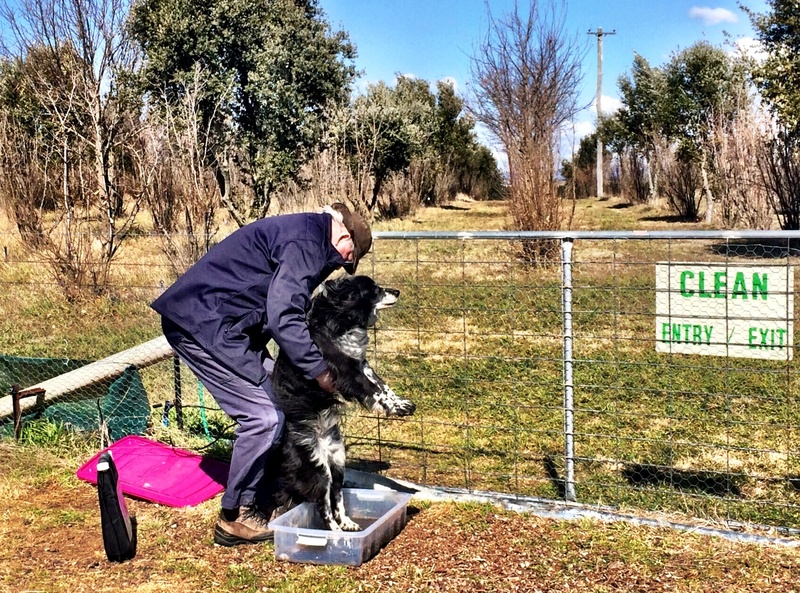 It was a bit late in the season when I visited Tarago Truffles so I knew the days of finding bucket loads of truffles were over, but was assured by owners Denzil and Anne that there should still be a gem or two out in the field. Denzil and I bonded instantly over our mutual hate for truffle oil. 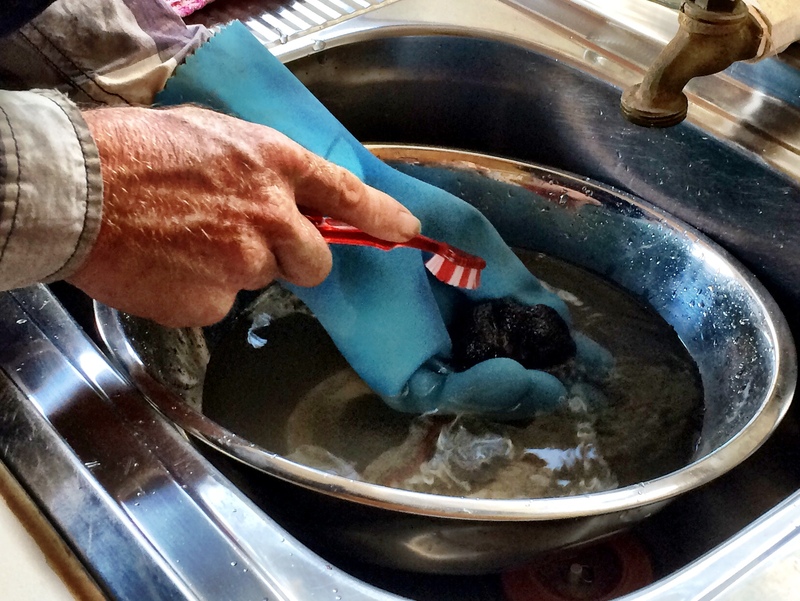 The only time he’ll go near it is when he takes visitor’s dogs out for a bit of truffle training – he soaks cotton wool in ‘truffle’ oil and uses this to teach dogs how to follow the scent. 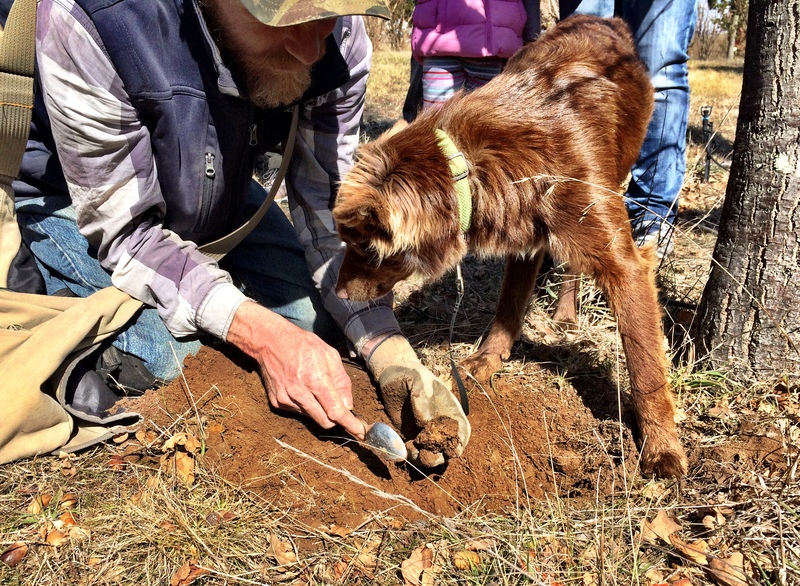 To train his own dogs he uses real truffle that’s been frozen from the last season. Growing truffles is not straight forward, there is no truffle ‘seed’ you buy at Flower Power. 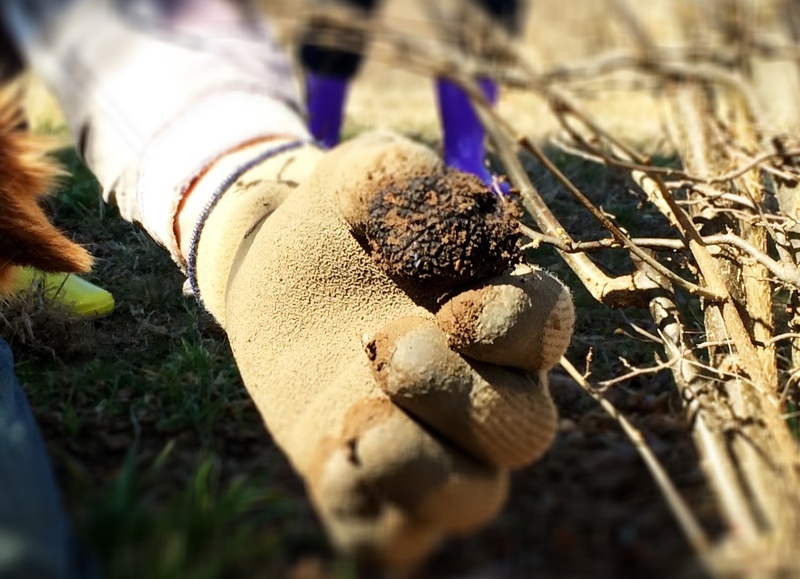 Instead an acorn and truffle fungi are joined in a lab to form a symbiotic relationship, 18 months later you plant the truffle fungi in the wild and hope for the best. 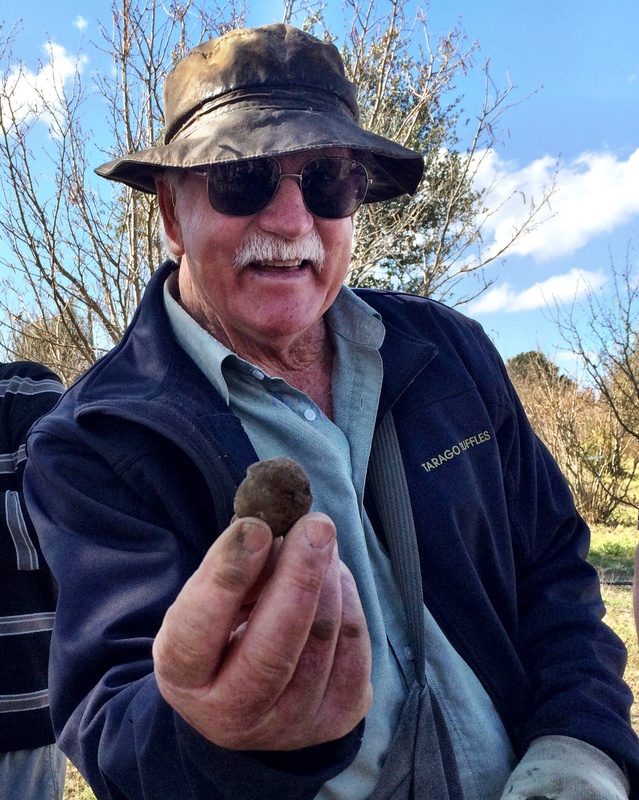 Denzil started his truffle journey in 2002 and now has 4,300 oak trees across 9 hectares. 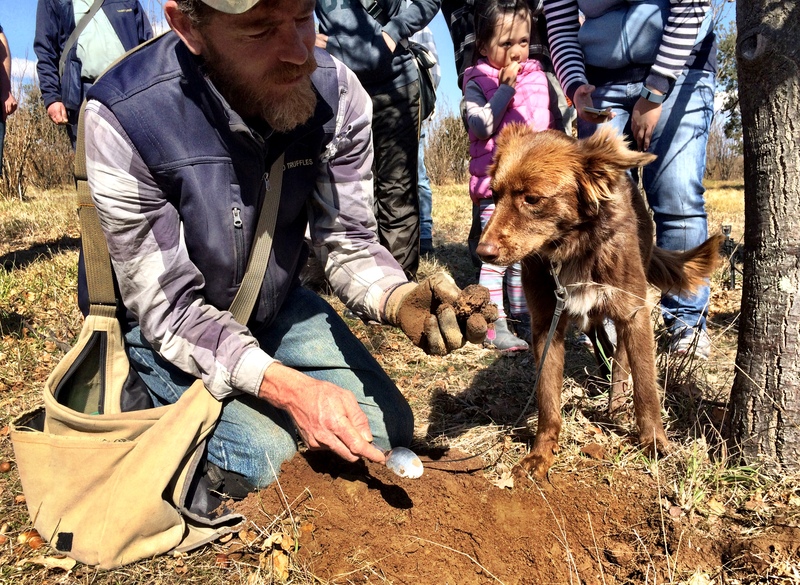 During the Australian season (May-August) he takes groups through the land to have their own truffle hunting experience. First step is to bathe your feet in chlorine to keep germs out of the paddock and prevent cross-contamination. Even the dogs have to quickly dip their paws in. 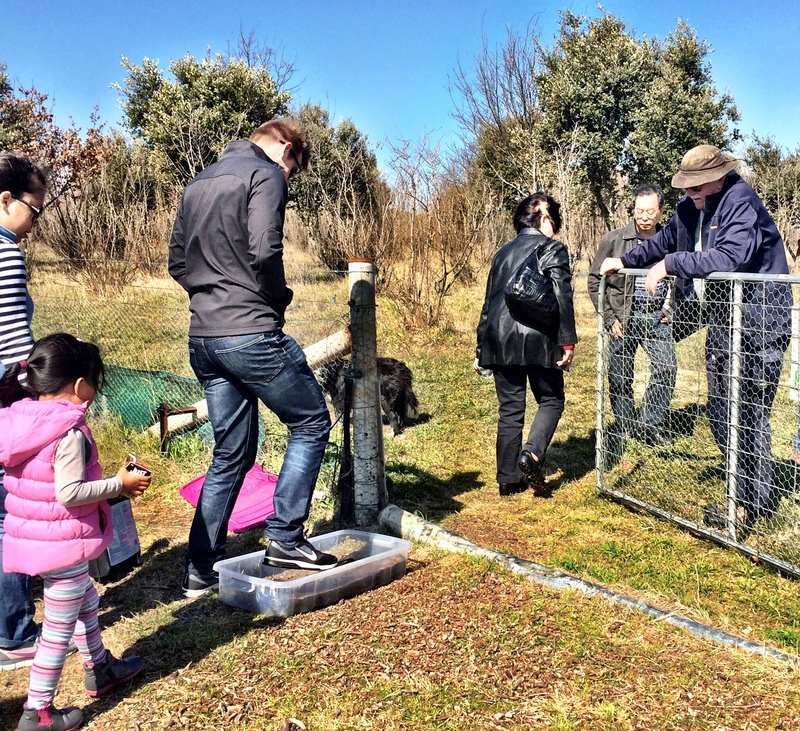 Then it’s time to break into groups and follow one of the leaders who each have a specially-trained dog – the key to finding truffle gold. We quickly learn that Denzil’s son Matt and his dog Dusty have the canniest noses, leading to the biggest spoils. 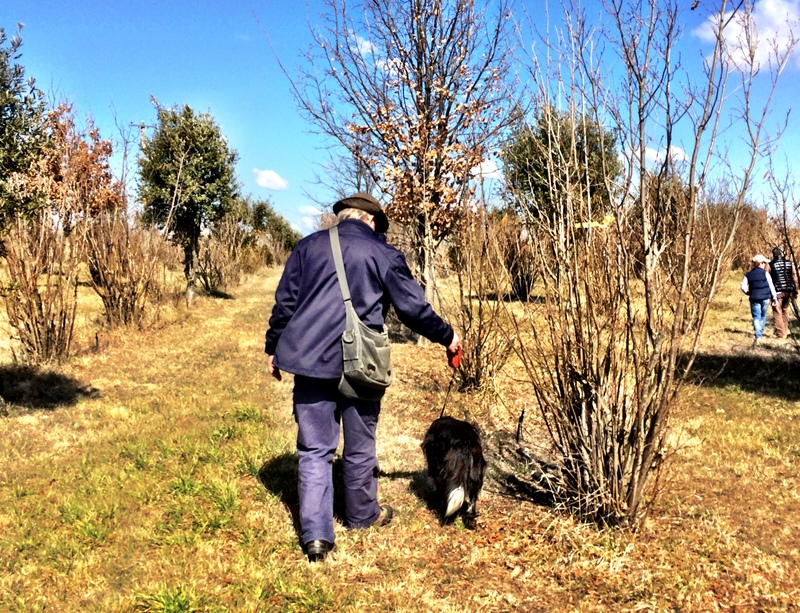 Matt walks Dusty through an avenue of oak trees until Dusty stops and starts to sniff a particular spot – chances are this means there are truffles in the ground. 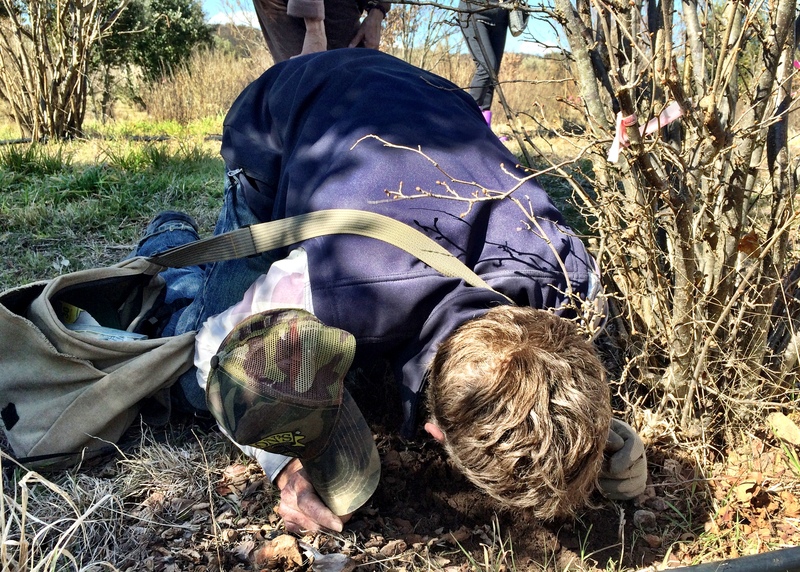 Matt carefully loosens the soil and starts feeling around gently for truffles. The only way to really know what’s going on underground is to stick your nose in and try and pick up a scent and this is exactly what Matt and his well-trained nose do. The slightest whiff of truffle sees Matt continue to delicately scrape away the soil with a spoon until the truffle is unearthed. Dusty was on the money! 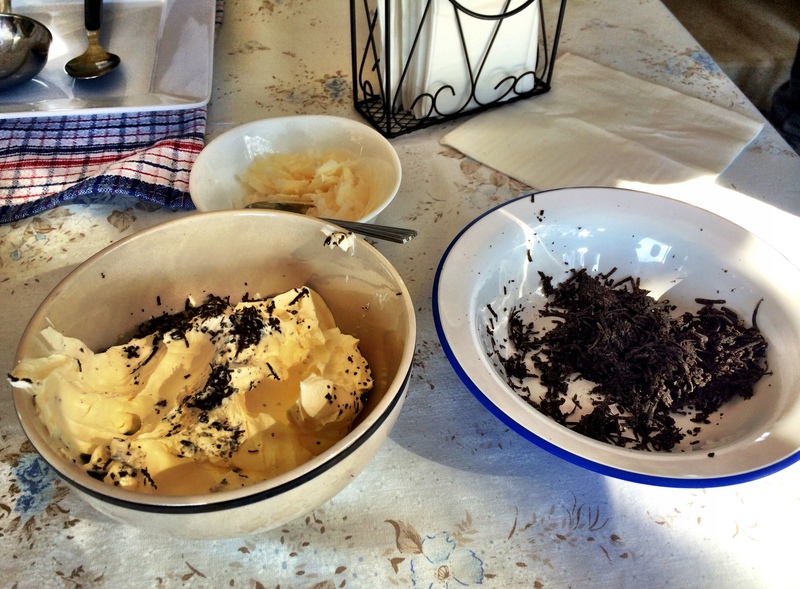 Every truffle smells slightly different but the common theme is a musty, earthy, blue-cheesy, umami smell – not altogether unattractive but not a delicious smell either. 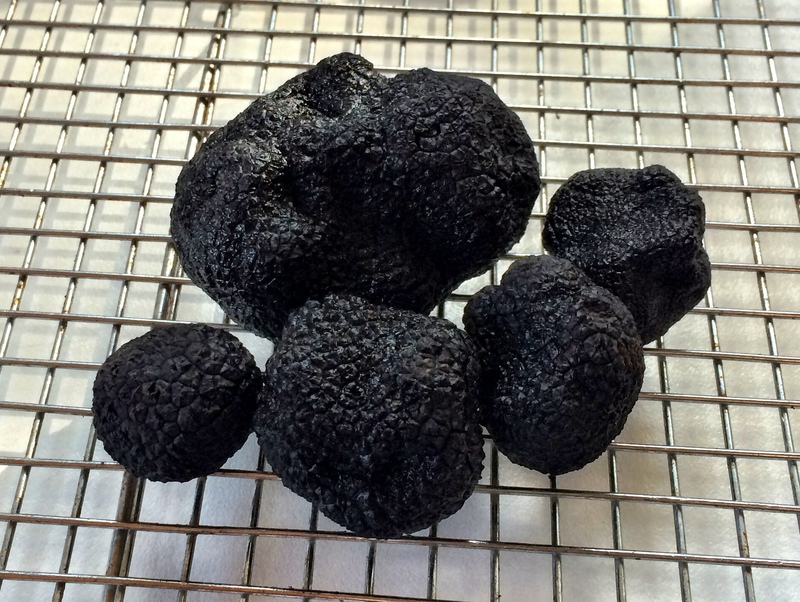 A few hours later we have around eight truffles of varying sizes – not bad for the very tail end of the season. It’s not an area you move into for a quick buck. 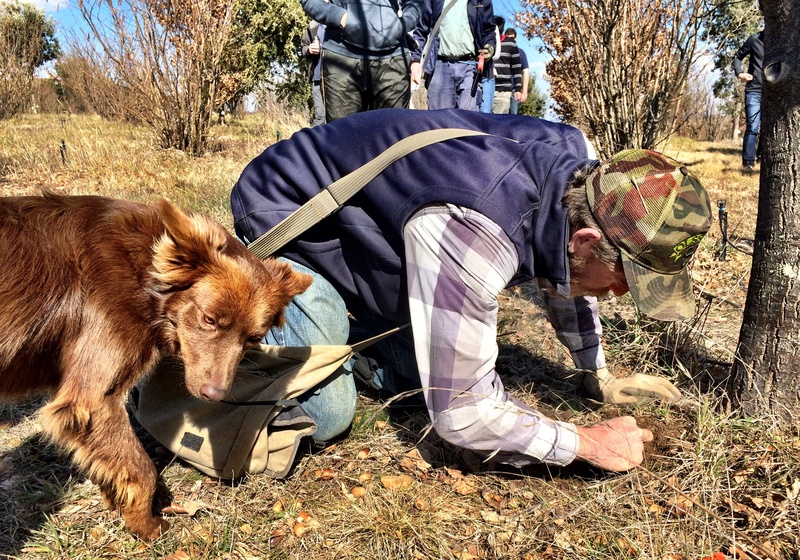 Of those 4,300 trees, only 400 have produced truffles to date. And while the end result appears in the most glamorous of settings, the days of foraging in the middle of winter are hard work. ‘If you’d have told me 15 years ago that in 15 years I’d have my head in the ground sniffing soil every day, I’d have said you were mad’ said Denzil at one point. While we are foraging, Anne prepares big pots of steaming cauliflower and parsnip soup for lunch, served with crème fraiche, grated fresh truffle and parmesan. 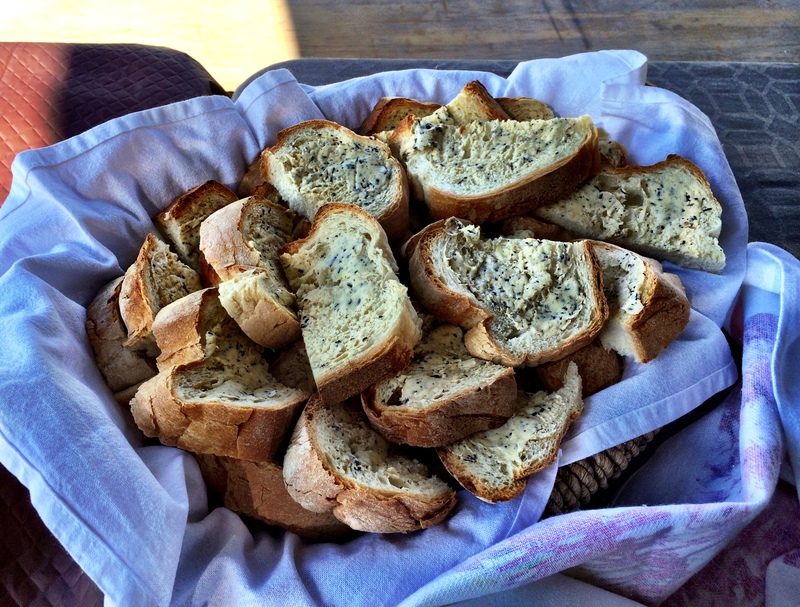 Fresh chunks of bread smothered in Pepe Saya truffle butter are on hand for mopping up the soup. As we eat, Matt weighs and cleans the truffles while Anne grades them. 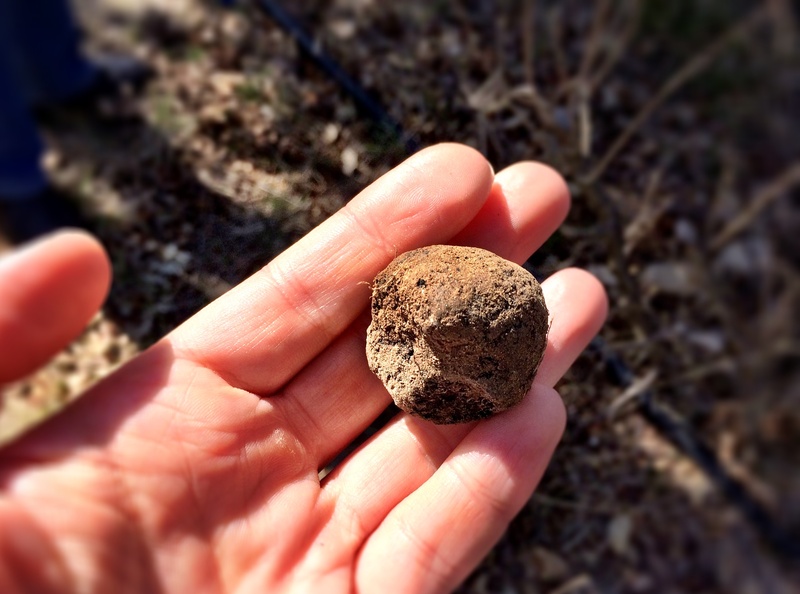 Anne used to grade truffles for surrounding growers and is so experienced that she can place the terroir of almost every truffle, much like the best sommeliers can trace the provenance of a wine. Tarago sell the truffles at the ‘truffle door’ for a reasonable $2 per gram so the largest that day at 76g was worth around $150. They sell their truffles all over Australia and occasionally overseas – word of mouth means the orders now fly in. I’ve already plotted my strategy for next year – I’ll go during the height of the season in June/July and buy one single perfect truffle to shave over fettuccine cabonara, or perhaps a porcini mushroom risotto. Can’t wait.